Available in lengths of 40', 42', 43' and both 96" and 102" widths. 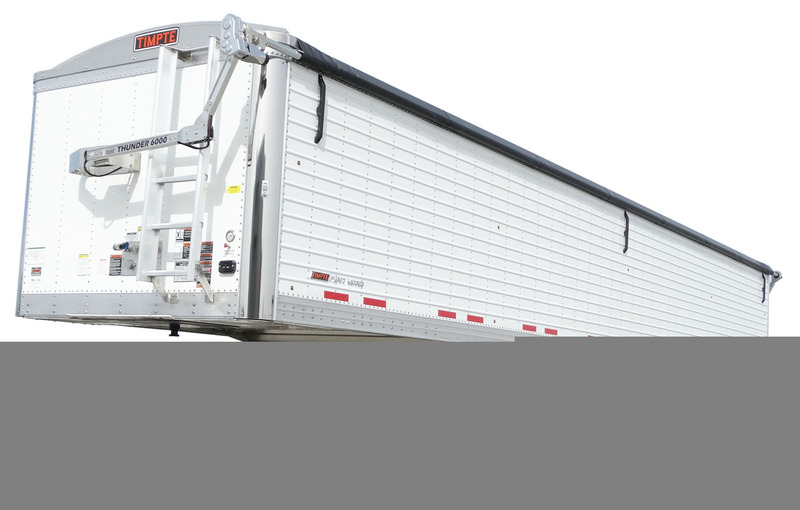 This split tub model offers 17" of ground clearance and full access to the apex of the trailer. Ag tub is optional and offers 25" of ground clearance on 11R24.5 tires. Many side heights and options available. Available in lengths of 48' and 50'. 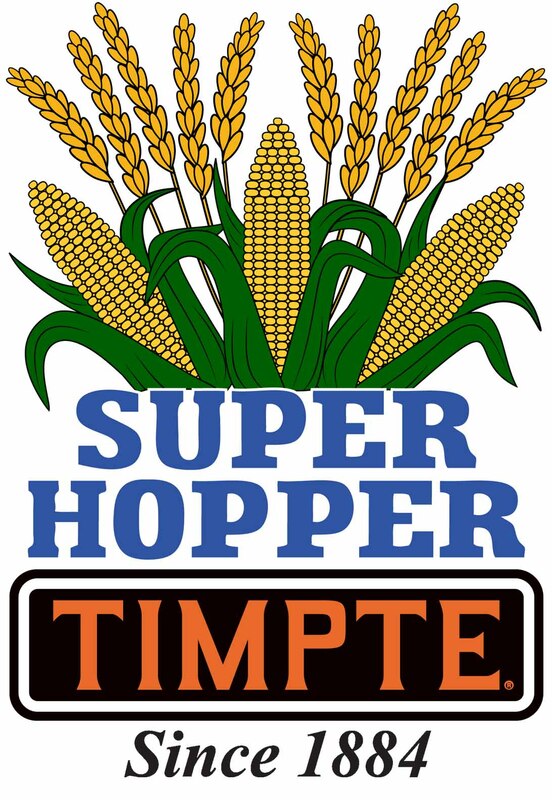 Timpte offers a multitude of axle spacing's, suspensions and lift options on all Tri-Axle trailers. 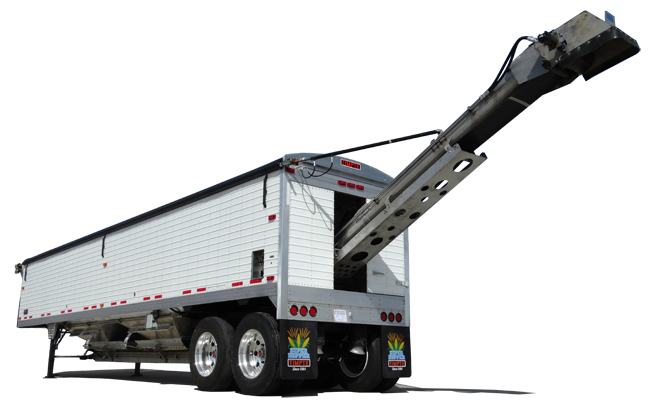 Available in 38', 36', 33'5", 28'6" and a 22' single axle model. Most widths and side heights are available. 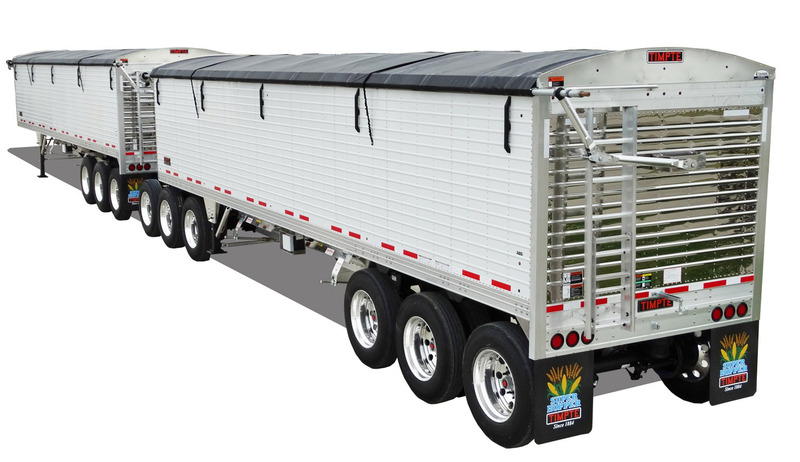 These models come standard with formed ag hoppers featuring 25" of ground clearance. The 43' Super Cube has more capacity than competitors 45' model. 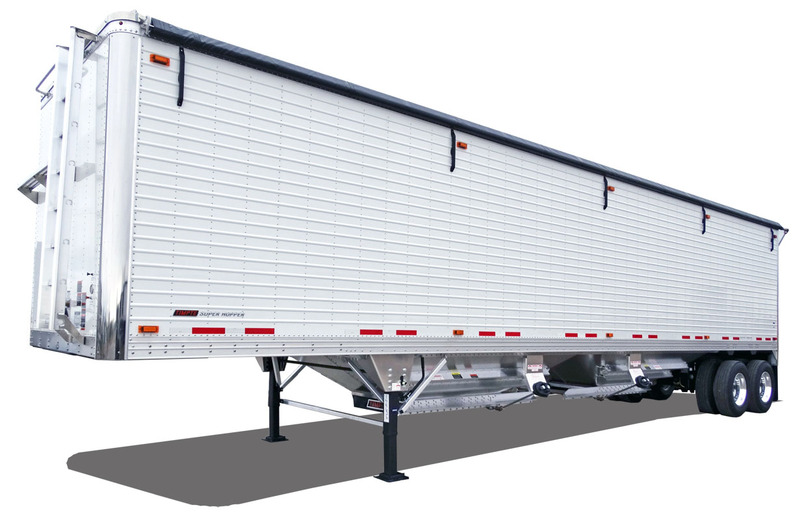 The trailer of choice for commercial fleets. Can be custom built to your specifications. Available in lengths of 48' and 50'. Axle spacing's available from 10'2" to 10'8". 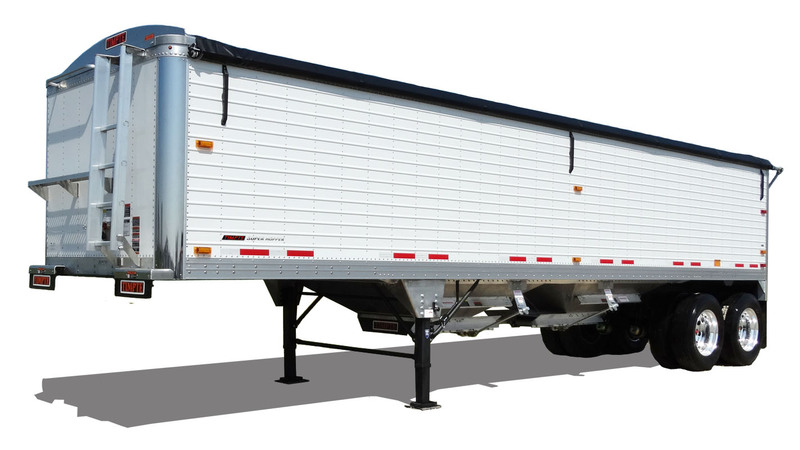 Air ride suspensions are standard on all Spread Axle trailers. Designed to maximize payload in States that allow doubles or pup operation. Many combinations and options available.